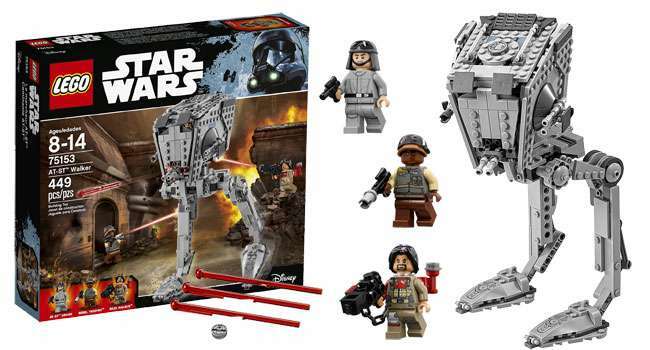 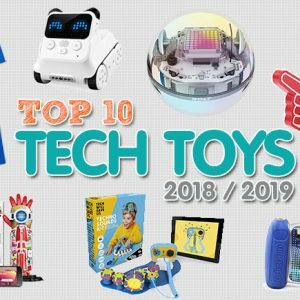 Hot Christmas Toys 2017, The Christmas bells are ringing and your kids are counting down to getting their new set of Christmas toys. 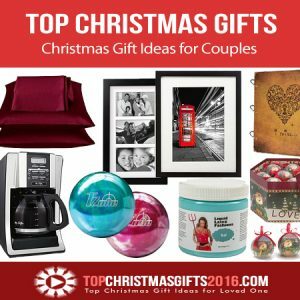 Shopping for Christmas gifts for kids can be quite the task, because you want to see their eyes light up when they open their gifts. 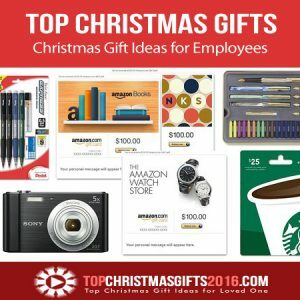 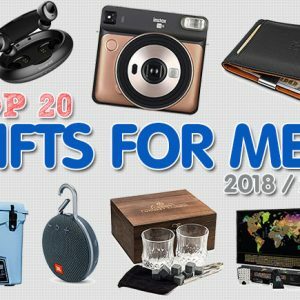 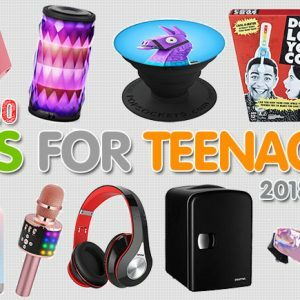 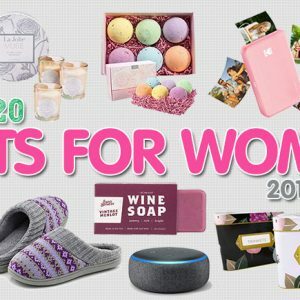 We have made it easier to shop for your kids Christmas gifts by compiling a list of the best Christmas gifts 2017.
Who doesn’t love a silly game that the whole family can take part in playing? 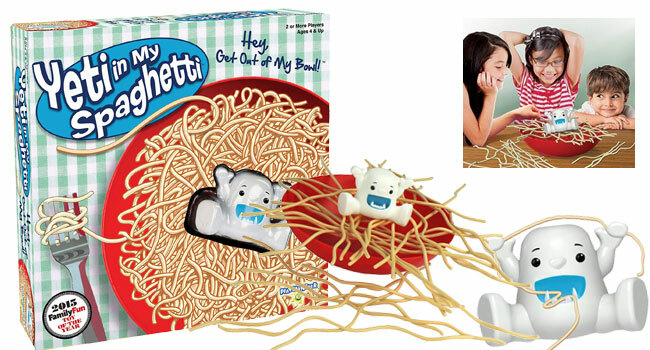 Well if you are looking for such a game, Yeti in My Spaghetti is the game to get. 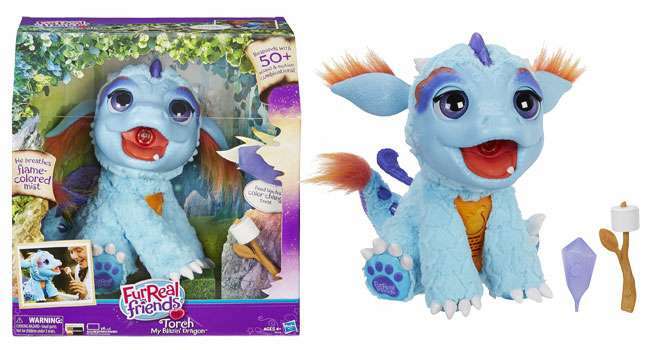 If your child wants a pet but you don’t think they are quite ready for the responsibility, then teach them the responsibility of taking care of a pet by getting them the FurReal Friends Torch Blazin Dragon. 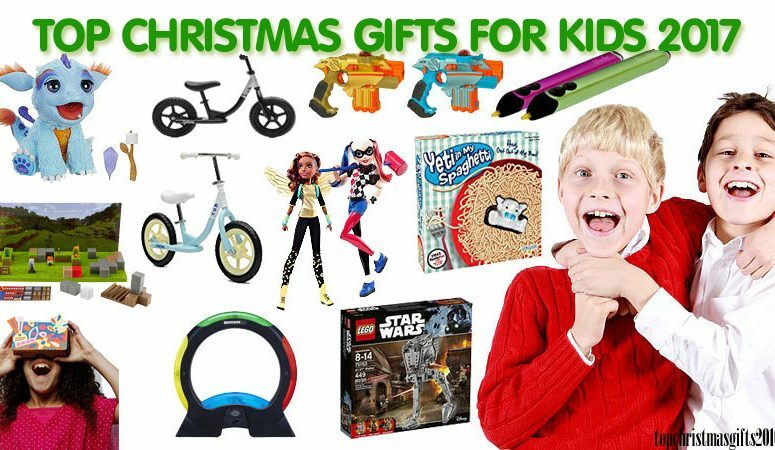 Has your little one been bugging you to get them a bike? 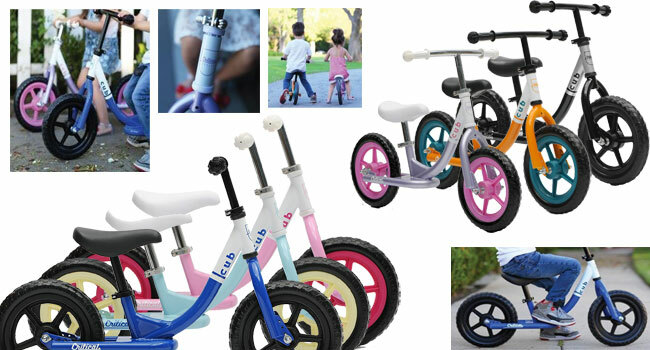 Then the Critical Cycles Cub No-Pedal Balance Bike is what they need. 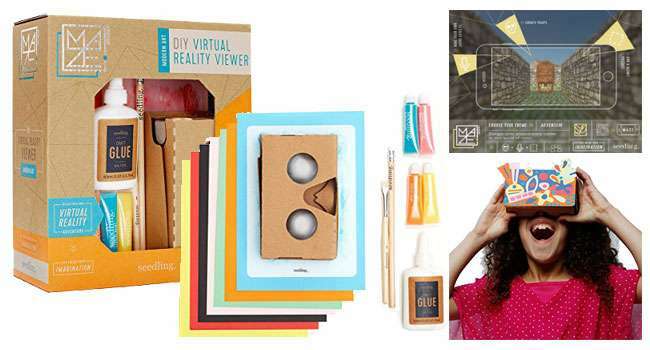 Kids are very creative and the Seedling DIY Virtual Reality Viewer will help them literally transform the world into their personal canvas! 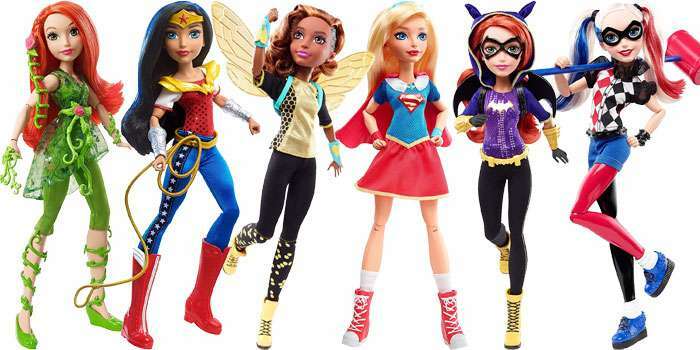 Every parent wants to be their kid’s hero and you definitely will be by getting them the DC Superhero Girl 12″ Action Dolls. 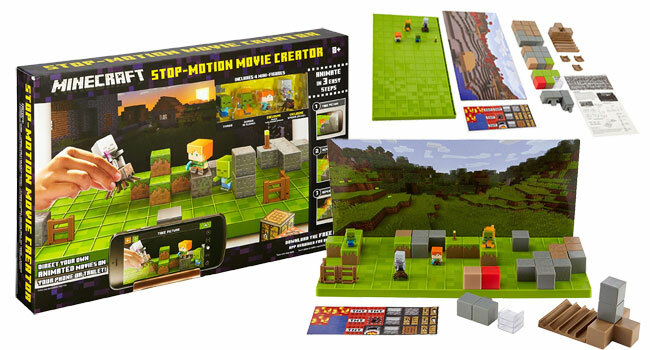 Help your kids direct their own animated movies with the Minecraft Stop Motion Movie Creator. 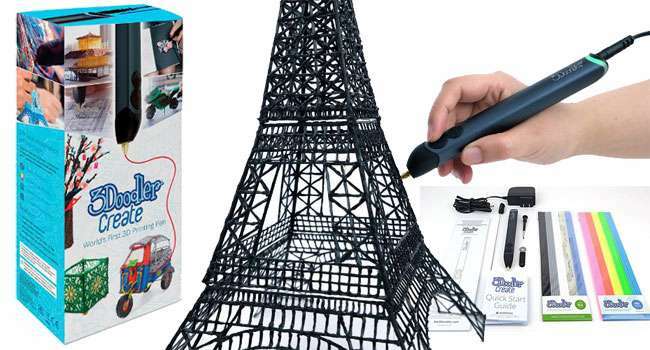 The 3Doodler 3D Pen is one of those pens your kids will love using, because it allows them to come up with creative 3D creations. 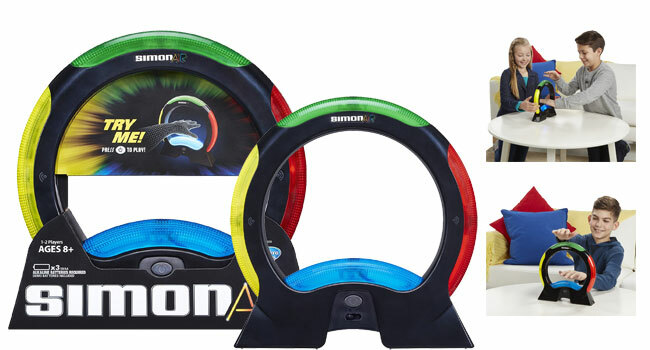 The Simon Game is one of those classic memory games you definitely want to introduce to your children but with a modern twist. 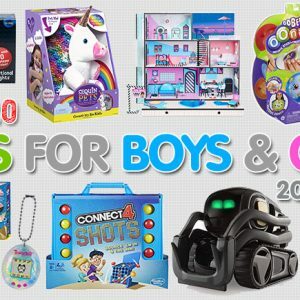 Who doesn’t love laser tag? 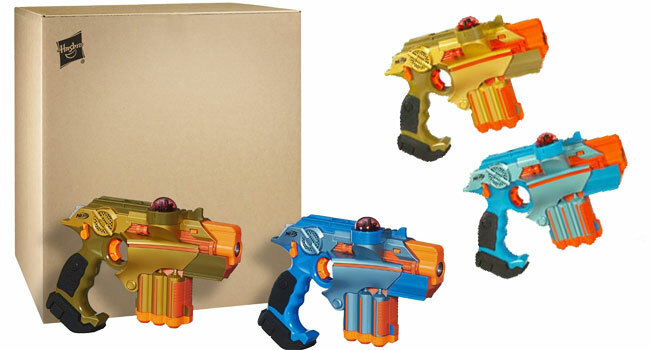 Bring the action to your home with the Nerf Lazer Tag Phoenix LTX 2-pack set. 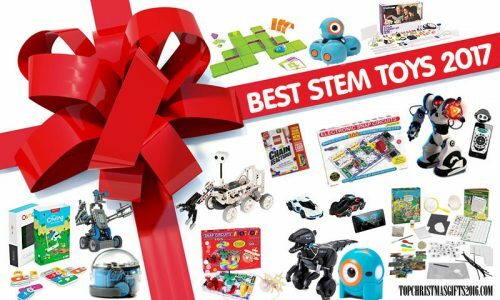 There you go; that is our list of the top 10 best Christmas filled with Christmas toys that your kids would absolutely love this year. 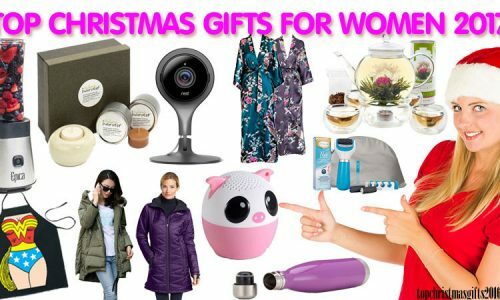 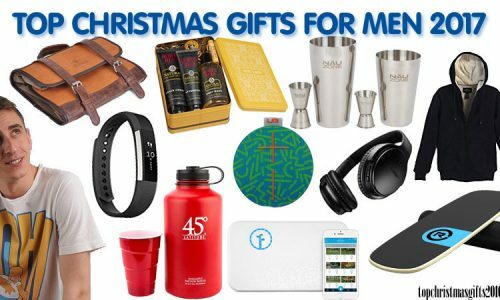 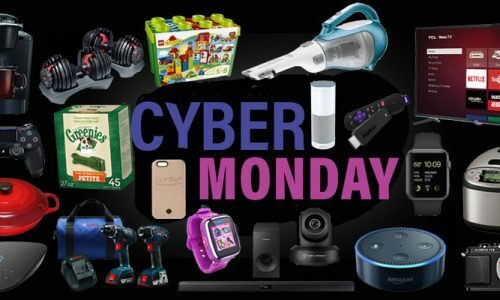 The best thing about it is that most of the listed Christmas gifts are products that your kids will enjoy playing with the entire family.